Last week a coalition of conservative, free-market organizations, including Citizen Outreach, sent a letter to President Donald Trump urging the White House to “prove it will protect American jobs through tough trade enforcement,” especially as it relates to Mexico’s subsidized sugar industry. Mexico’s sugar industry is subsidized and inefficient, and until recently, the Mexican government was the country’s biggest sugar producer and exporter. In 2013, Mexico harmed U.S. producers by dumping 2 million tons of subsidized sugar on the U.S. market. The U.S. government found Mexico guilty of violating U.S. antidumping and countervailing duty laws. 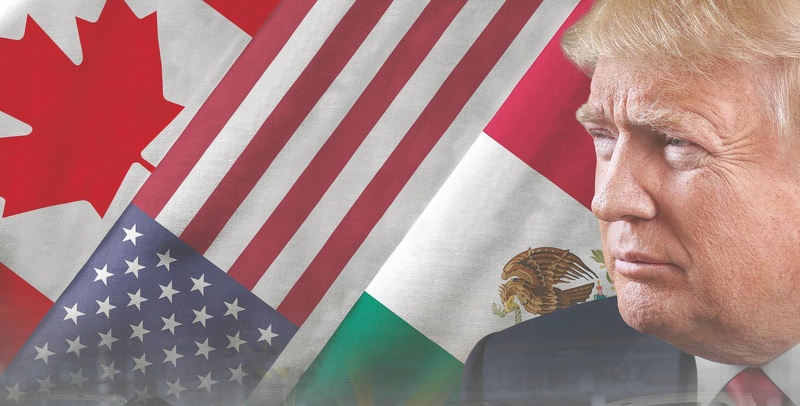 A negotiated settlement to stop Mexico’s bad acts is not working and Mexico is still dumping subsidized sugar and distorting the market. Mexico’s actions, to date, have cost U.S. sugar producers more than $4 billion. 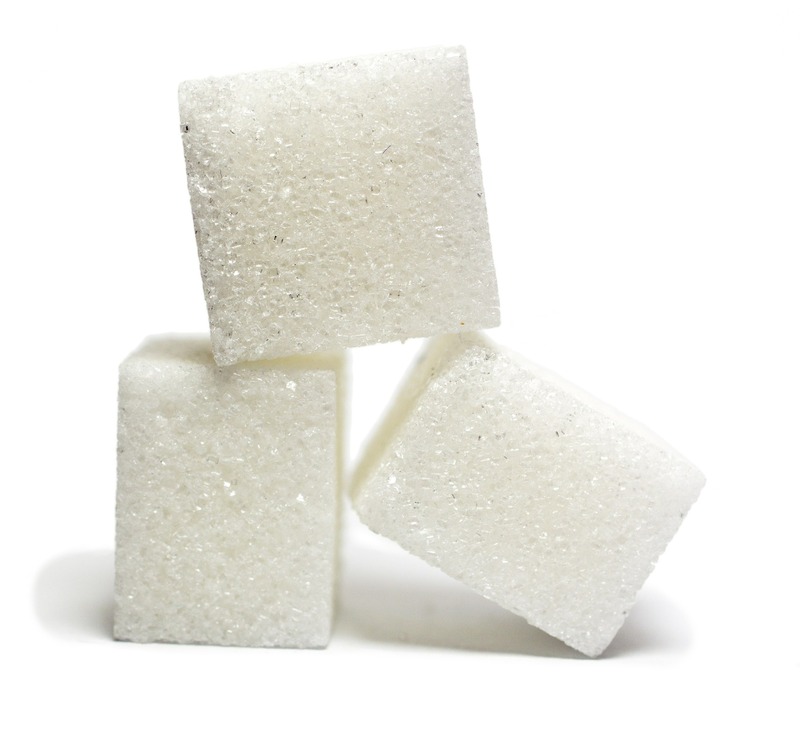 Sugar production in Hawaii has ceased entirely because of the resulting market damage, and other U.S. producers may soon follow. In addition to myself, the letter is signed by Rick Manning of Americans for Limited Government, Mario Lopez of the Hispanic Leadership Fund, Tom Giovanetti of the Institute for Policy Innovation, Jim Martin of 60 Plus Association, Andrew Langer of Institute for Liberty, Matthew Kandrach of Consumers Alliance for a Strong Economy, Seton Motley of Less Government and Michael Thompson of the Thomas Jefferson Institute.